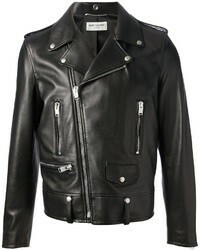 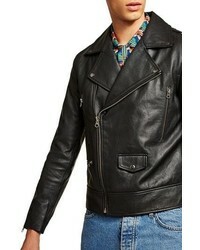 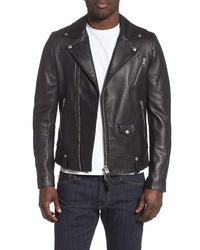 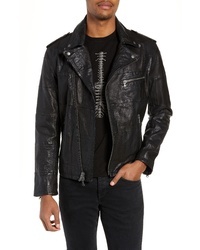 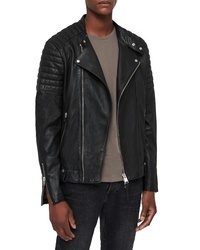 If you're looking to take your casual style up a notch, consider wearing a black leather biker jacket and black jeans. 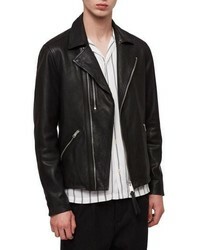 And if you need to immediately dress down this outfit with a pair of shoes, why not add black leather high top sneakers to this outfit? 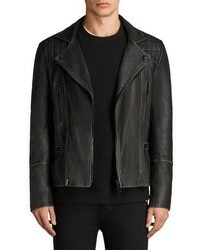 When the setting permits off-duty style, you can easily dress in a black leather biker jacket and a grey hoodie. 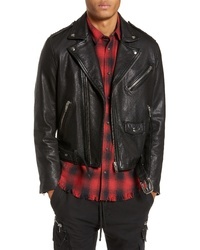 Got bored with this outfit? 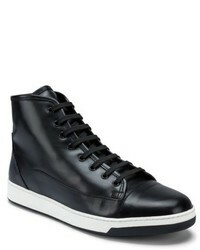 Invite a pair of black leather high top sneakers to change things up a bit. 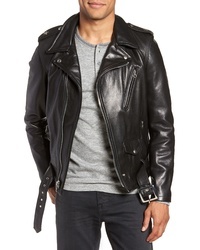 A black leather biker jacket and a grey hoodie are a savvy combination to add to your day-to-day fashion mix. 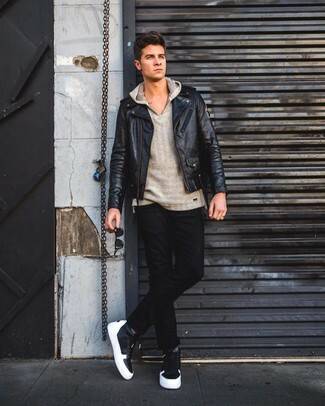 You can get a bit experimental in the footwear department and tone down your look by finishing off with a pair of black leather high top sneakers. 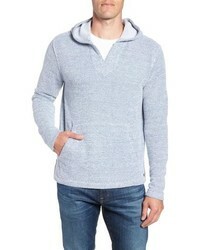 Devereux Slub Hoodie $100 Free US shipping AND returns! 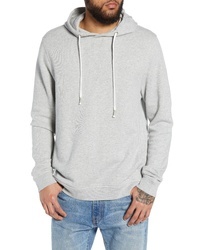 The Rail Heather Sunfaded Hoodie $49 Free US shipping AND returns! 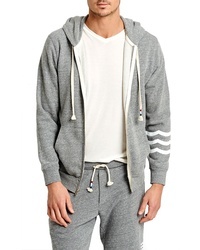 The Kooples Regular Fit Arm Stripe Hoodie $310 Free US shipping AND returns! 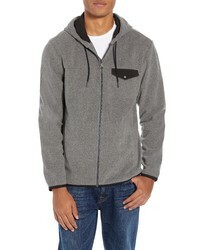 Nordstrom Men's ... Polar Fleece Zip Hoodie $49 $99 Free US shipping AND returns! 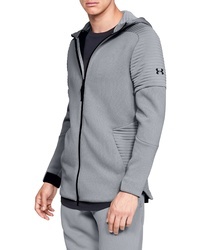 Under Armour Unstoppablemove Zip Hooded Jacket $100 Free US shipping AND returns! 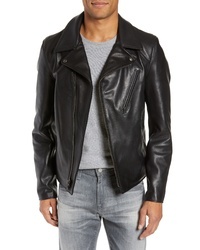 Officine Generale Neppy Pullover Hoodie $395 Free US shipping AND returns! 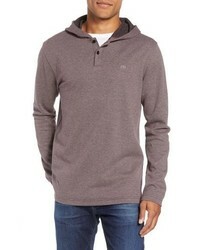 Tommy Bahama Flip Reversible Zip Hoodie $45 $115 Free US shipping AND returns! 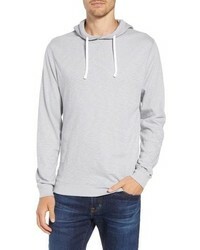 Tommy Bahama Flip Reversible Zip Hoodie $115 Free US shipping AND returns! 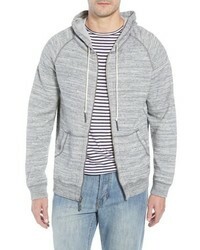 Travis Mathew Sainz Hoodie $124 Free US shipping AND returns! 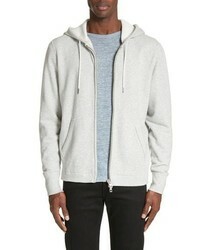 rag & bone Standard Issue Zip Hoodie $275 Free US shipping AND returns! 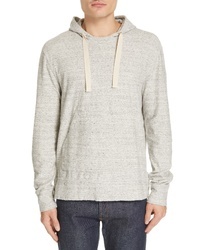 Faherty Baja Knit Poncho $188 Free US shipping AND returns! 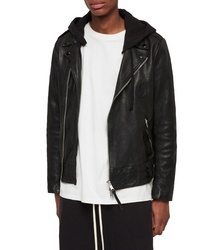 Sol Angeles Essential Zip Hoodie $118 Free US shipping AND returns! 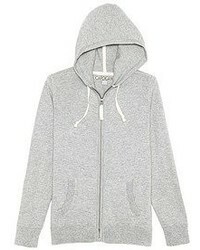 Swing into something relaxed yet trendy with a grey hoodie and black jeans. 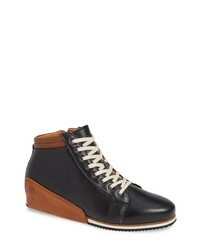 Want to dial it down in the footwear department? 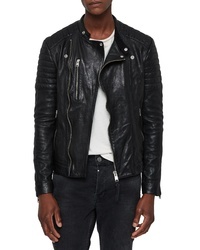 Throw in a pair of black leather high top sneakers for the day. 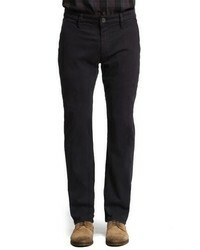 Rodd & Gunn Hawdon Straight Leg Jeans $158 Free US shipping AND returns! 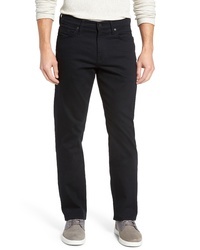 Fidelity Denim Torino Slim Fit Jeans $252 Free US shipping AND returns! 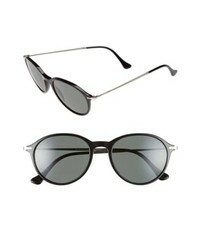 Citizens of Huma... 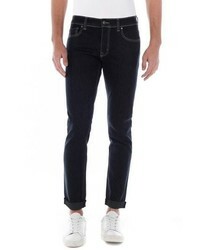 Perform Gage Slim Straight Leg Jeans $188 Free US shipping AND returns! 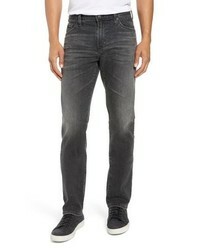 Paige Transcend Lennox Slim Fit Jeans $179 Free US shipping AND returns! 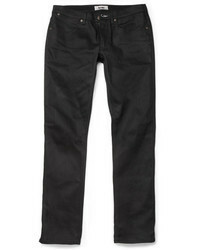 34 Heritage Courage Straight Leg Jeans $195 Free US shipping AND returns! 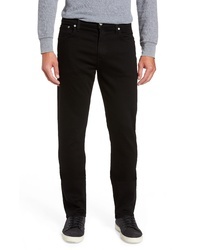 AG Everett Slim Straight Leg Jeans $225 Free US shipping AND returns! 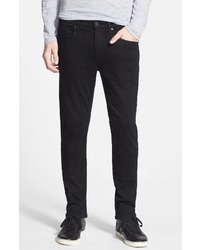 Diesel Larkee Relaxed Straight Leg Jeans $198 Free US shipping AND returns! 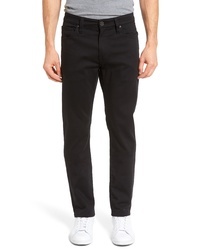 Diesel Zatiny Bootcut Jeans $198 Free US shipping AND returns! 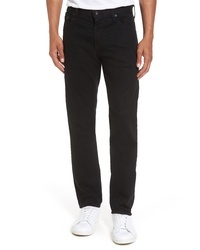 34 Heritage Naples Straight Leg Twill Pants $117 $175 Free US shipping AND returns! 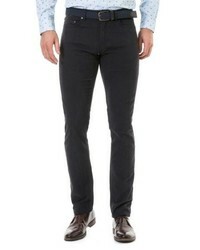 AG Tellis Slim Fit Jeans $188 Free US shipping AND returns! 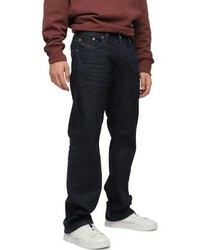 Consider wearing a grey hoodie and black jeans for a laid-back kind of refinement. 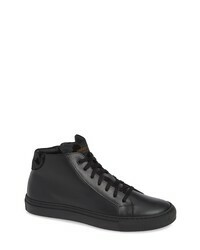 Let your sartorial credentials truly shine by finishing off your ensemble with a pair of black leather high top sneakers. 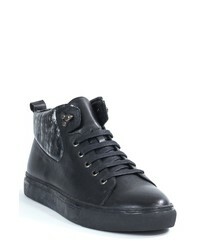 Bugatchi Venezia Sneaker $215 $360 Free US shipping AND returns! 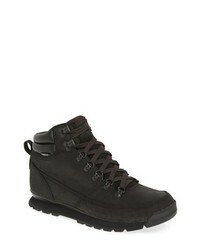 The North Face Back To Berkeley Redux Waterproof Boot $130 Free US shipping AND returns! 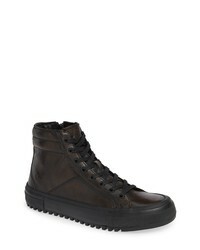 Frye Varick High Top Leather Sneaker $248 Free US shipping AND returns! 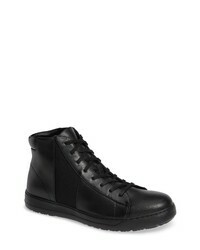 Badgley Mischka Sanders Sneaker $119 $265 Free US shipping AND returns! 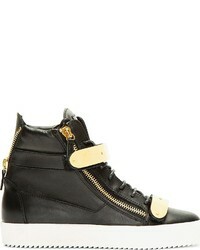 Badgley Mischka Carroll Sneaker $170 $285 Free US shipping AND returns! 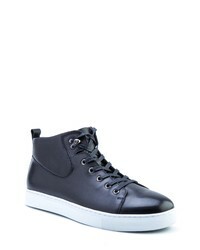 Jared Lang Rome High Top Sneaker $248 $279 Free US shipping AND returns! 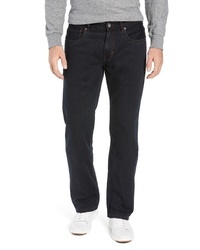 Calvin Klein Jeans Norton Action High Top Sneaker $225 Free US shipping AND returns! 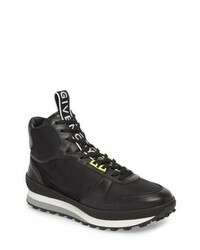 Givenchy Tr3 Hi Runner Sneaker $825 Free US shipping AND returns! 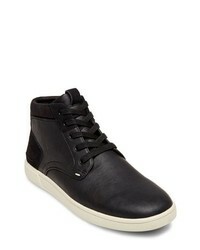 Timberland Fly Roam Chukka Boot $91 $140 Free US shipping AND returns! 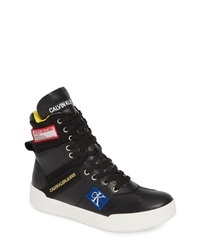 Calvin Klein Salvador High Top Sneaker $83 $140 Free US shipping AND returns! 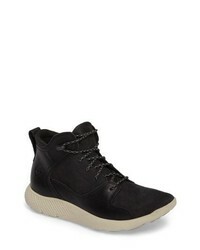 Steve Madden Forsyth High Top Sneaker $69 Free US shipping AND returns! 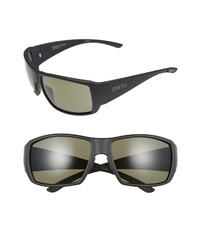 Smith Forge 61mm Polarized Sunglasses $129 Free US shipping AND returns! Saint Laurent Flattop 59mm Sunglasses $380 Free US shipping AND returns! 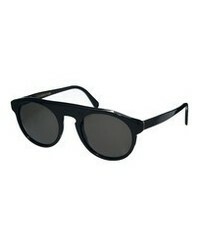 BOSS 57mm Rectangle Sunglasses $225 Free US shipping AND returns! 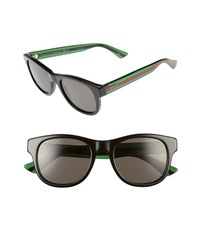 Gucci Pop Web 52mm Sunglasses $335 Free US shipping AND returns! 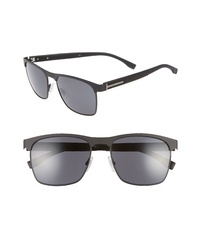 Saint Laurent Classic 11 Folk 59mm Aviator Sunglasses $405 Free US shipping AND returns! 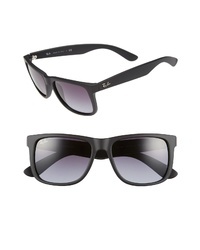 Ray-Ban Justin Classic 54mm Sunglasses $143 Free US shipping AND returns! 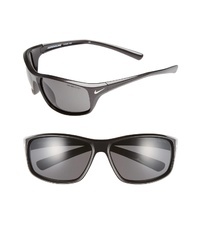 Nike Adrenaline 64mm Sunglasses $94 Free US shipping AND returns! 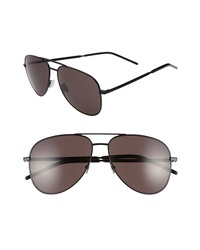 Carrera Eyewear Safari 62mm Aviator Sunglasses $139 Free US shipping AND returns! 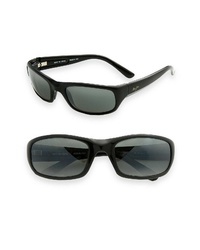 Maui Jim Hookipa 64mm Polarizedplus2 Reader Sunglasses $229 Free US shipping AND returns! 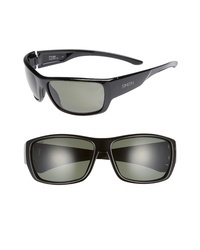 Smith Guides Choice 62mm Polarized Sunglasses $229 Free US shipping AND returns! Maui Jim Stingray Polarizedplus2 56mm Sunglasses $229 Free US shipping AND returns! 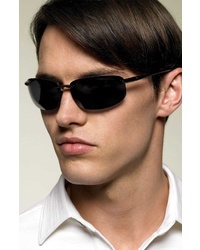 Persol 51mm Polarized Sunglasses $320 Free US shipping AND returns!